For 20 years, DFW Events has been known for coordinating luxury weddings in the Dallas-Fort Worth area and across the globe. 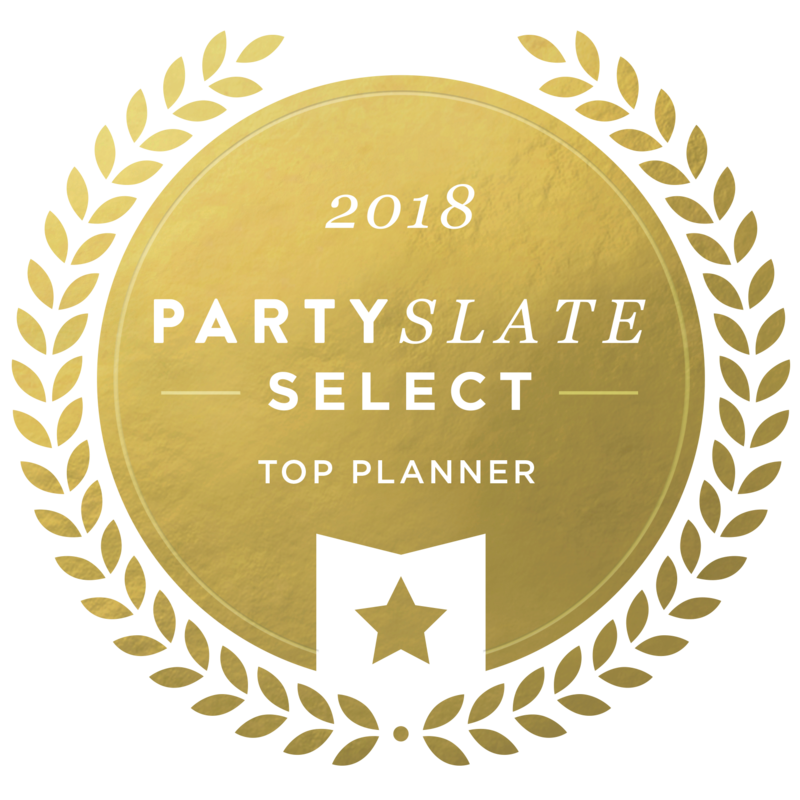 While our team remains truly passionate about every aspect of the wedding planning process (from vendor selections to the vow exchange), weddings certainly aren’t the only milestone celebrations that we coordinate. Grand openings, corporate galas and fundraisers, dignitary dinners, holiday parties, anniversaries, familiarity trips…we’re serious when we say that the “DFW” in our company name stands for Destinations, Fêtes, and Weddings. So today, we’re highlighting one particular type of event that never fails to make our hearts beat a little faster: the birthday party! If you thought birthday parties were limited to the 10-and-under crowd, think again. We’re not just talking balloons, candles, and confetti here (although these party staples will never really go out of style). Think more along the lines of private museum tours, celebrity guest appearances, and itineraries that keep the party going all weekend long. This is the birthday party all grown up—a reimagined, sophisticated celebration worthy of your special occasion. With that in mind, let’s take a look at some of our most recent fêtes as we explore the latest trends in luxury birthday party planning! Personalizing a party begins with selecting a theme that reflects your individual interests, passions, and experiences. We’ve custom-tailored birthdays based on inspirations ranging from classic cars, to a classic television series, to the ambience of a European club, which has resulted in a portfolio of parties that look completely different from one another in the best way possible! Up next after selecting a theme? Custom branding everything (and we do mean everything). From bar fronts to cocktail napkins, embellishing as many details as possible with a custom personal logo is an excellent way to establish a consistent through-line and create a completely unique atmosphere. Brynn’s House of Blues themed Sweet 16 was a perfect example of birthday branding done right! This just in: 40th, 50th, and 60th birthday parties are no longer synonymous with black-on-black decor and “Over the Hill” signs. Elegant jewel-toned dinners, festive fuchsia soirees, and multi-colored metropolitan bashes are the new indicators of a life well-lived (and sensationally celebrated). Why celebrate one milestone birthday when you can raise a toast to two of them? Take a cue from Ike and Eric, best friends who joined forces to host a blow-out 60th birthday celebration at 6500 that featured a putting green, 3D Mapping show, models, international cuisine, and more! Birthdays have a way of reminding us that life moves quickly, but our clients have discovered a surefire way to slow time down—by hosting a laidback-yet-luxurious birthday celebration on a ranch in Texas! If sipping margaritas, enjoying roasted corn drenched in butter, line-dancing the night away, and ending the evening with a Hill Country sunset alongside friends and family won’t stop and make you smell the wildflowers, then really…what will? When you think of surprise parties, you might think of guests crowding together in a darkened room until the time comes to jump out and surprise the unsuspecting birthday girl or boy. Today’s version of the surprise party, however, has just as much to do with surprising and delighting guests as it does with catching the host unaware! Teresa’s recent 50th birthday party at The Perot Museum perfectly encompassed both concepts. Teresa’s husband contacted our team in order to surprise his wife with an unexpected celebration, and in turn, we surprised the couple’s guests by transporting them from Houston to Dallas by private jet to enjoy an intimate progressive dinner on a grand scale. Preparing to celebrate a milestone birthday or special occasion of your own? Get connected with our team here to start planning an event that’s 100% unique to you!